Hannah sent me an email asking about the best eyeliners almost a year ago! 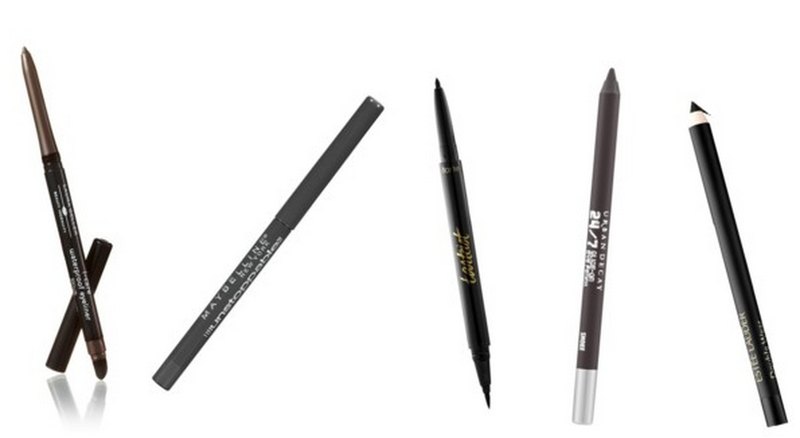 After lots of testing and research, I've got some of the best eyeliners that last. I tried to be as versatile as possible, giving options of every price, need and type! I left out cake liners, since they aren't as common right now, but let me know if you need suggestions. Everything is linked below. Tarte Tarteist Double Take Eyeliner--My newest fave since it features a pencil on one end and liquid liner on the other. Dries matte! Estee Lauder Double Wear Stay in Place Liner--I love the smudger on the end. Tip: Store pots upside down to help prevent drying out. Stila Stay All Day--This comes in several colors and is usually at THE top of the list as being the best. It is my 2nd fave. Urban Decay Perversion--Love the fine tip on this! Kat Von D Tattoo--My fave! 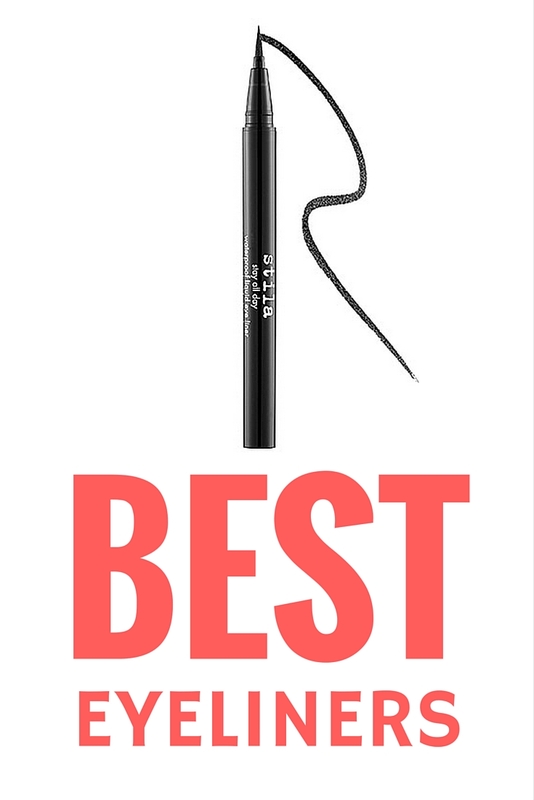 Lancome Artliner--Liquid liners can be tricky or intimidating, but this one is easy to use! Paula Dorf Transfomer--This is my makeup artist secret. 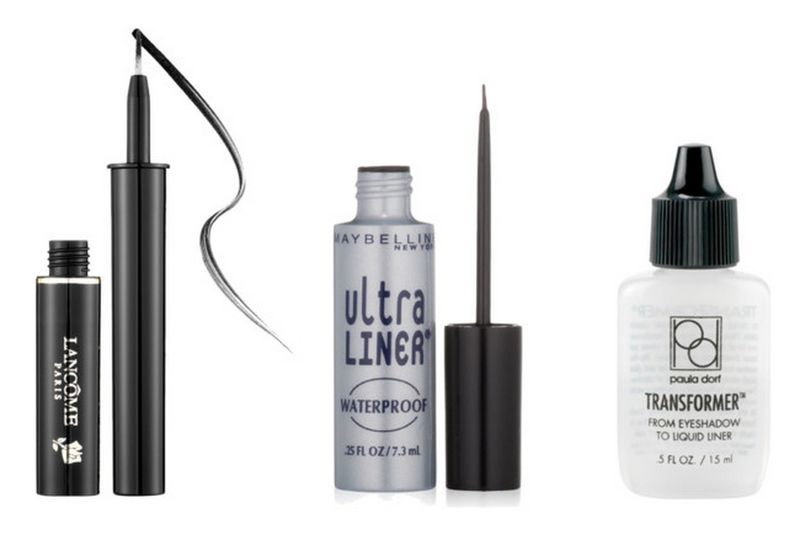 Take any shadow and turn it into a long-lasting liquid liner with this! Sure, you can do that with nearly any clear liquid, but this is smudge-proof. Works well on brides too, especially with false lashes. Lip Ink Liquid Liner--Polyvore wouldn't clip the image when I was making the collage, so no pic here--click the link to see. This is made in USA with natural, vegan, organic, & kosher botanical ingredients. 100% smear-proof, money guaranteed! which is why I welcome your favorites in the comments! I usually do my eyebrows myself, but I prefer them threaded. I finally found a place I like in Atlanta! Thanks for your comments yesterday on my post! I love the Stile liner! It's so easy to use and always stays put. I'll have to try those other pencil liners that you suggested. Thanks for sharing your faves! I agree that the Eyeko one last forever! 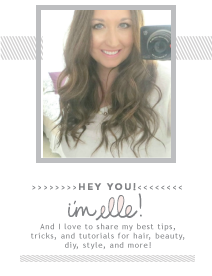 Totally bookmarking this for when I go searching for a new liner, Elle:) I really love the UD 24/7 one and the Bobbi Brown gel liners, but I should really venture out! I had the same question, so I'm glad you answered this. You are THE authority on beauty! I use almay liquid liner& really love it. But I've heard a lot about the Kat Von D Tattoo kind- I may have to check that out. A few years ago, I was trying every eyeliner under the sun! I finally landed on the Bobbi Brown Long Wear Gel Liner and I have never looked back! I love being able to "paint" it on...I feel like I have so much more control over it! Have a great weekend, Elle! I love the YSL liner...it's amazing! I got a sample of the Kat Von D tattoo and I am obsessed! Currently I am using a Sonia Kashuk pencil liner from Target and I get so many compliments and it stays put all day! Clinique has my favorite eyeliner, but they discontinued my favorite color a few years ago - I was SO SAD. I need to check out some of the pencil choices you recommend! I still haven't found a super great replacement. When I think of eyeliner I always think of pencil, but I never like how it looks on me so I never wear it. I think I might try the gel kind and try the L'Oreal--thanks for sharing! I am not very good at liquid liners for whatever reason. I would love to try the Tartiest Tarte and Kat Von D tattoo! I usually go high end for most products but liner is something I have stuck to drug store brands but want to see what all the fuss is about over these! Ooh thanks for the list! I definitely have to try Kat Von D some time! The Stila stay all day is my number one go to. I use the UD waterline one sometimes on my bottom and it's okay...doesn't stay all day, but out of those I've tried on the bottom it's been the best. I really want to try the Tarteist Double Take. I was a fan of the Amazonian Clay pencil liners, and this one sounds like a winner too! I love the KVD tattoo liner. Def one of my favs in the bunch. I like the UD liners too! Great list to give people a large range of prices and brands to choose from. I love the Stila eye liner, but decided to try out the Kat Von D one, and now I think that I might love that one more! It's just so pretty and goes on so smooth! I'm a total liner girl so this was a fab roundup. I'm quite partial to my Chanel cake liner but I like the convenience of felt tip ones as well. I'm totally adding the Kat Von D one to my wish list. I love the Lancome Artliner liner. Such a oldie but a goodie. I've been wanting to find a new eyeliner since I haven't 100% loved mine. I need to try one of the pencil ones that you recommended! Oh thanks for sharing! I just get cheap liners, but I should probably upgrade. These all sound really good! My favorite used to be the UD 24/7 Liquid Liners, so I hope the new formula is just as good! My favorite pencil liners are Make-Up Forever's aqua eyes. They are waterproof and last forever but are easy to remove as well. I am loving the felt tip liners as well. I haven't met one yet that I didn't like. I love gel liner but so far the ones I really like is from Maybelline and Rimmel, never tried the one from L'Oreal. I'll pick it up later this week. I had a similar thing as Paula Dorf Transformer, but it didn't work well, so I would like to try this one! Also, I am looking for gel eyeliners for ages, so it was very good to get to know some brands here! I think I would like to try YSL and Bobbi Brown. Stila as well, when my favorite primer is discontinued, I am sure it will be one day :( Today I have something a post about self-confidence. Would love to know your opinion! I am announcing, because I seldom write on Fridays, it's a bit new for me! Hope you have a beautiful weekend! I am always on the lookout for good eyeliners. I'll have to keep some of these in mind next time I'm at the store! 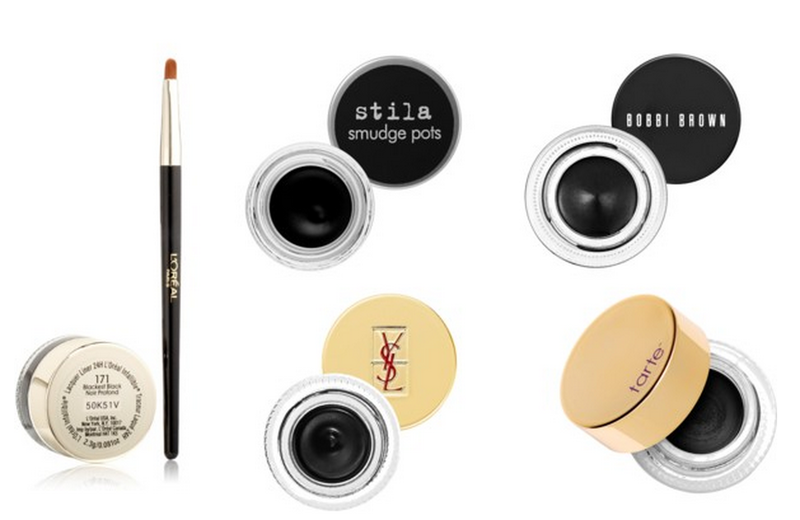 Great picks for evry eyeliner type. Thank you for sharing it. KVD is my favorite for felt tip liner. 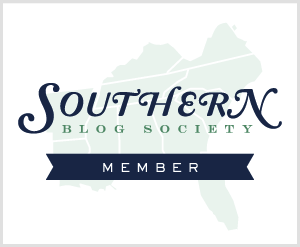 Love this post and all the recommendations! So far my favorite pencil liner is the Stila smudge sticks. I love the UD ones too. I'm testing out the new Loreal matte-matic ones right now. And my favorite felt tip liners are Loreal infallible liner intense and maybelline line stiletto! I have been loving this Korean brand called Clio. Their Gelpresso pencil eye liner and their liquid liner are THE BOMB! Stays on all day without smudging and heck, even through a rigorous gym session and a swim on top of that!